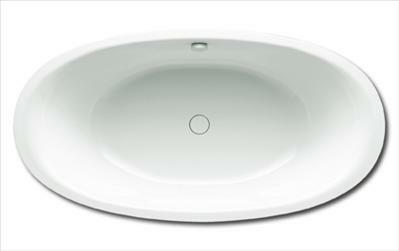 Merrows: 698 PURO STAR Straight-lined bath design with grips. 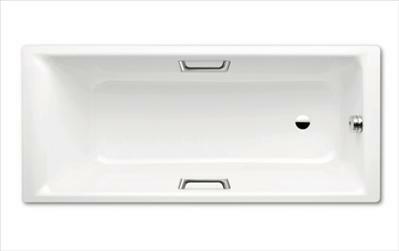 Optional: further sanitary ware colours, easy-clean finish, slip-resistant anti-slip and full anti-slip, special pedestal model no. 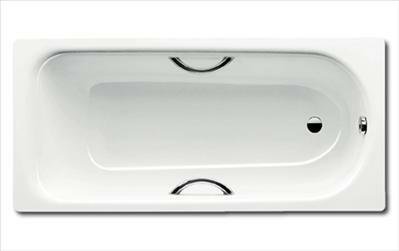 5037, Comfort-Level model no. 4001, Comfort-Level Plus model no. 4011. 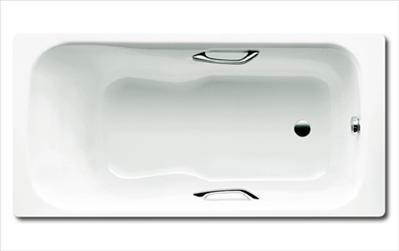 PURO STAR Straight-lined bath design with grips. 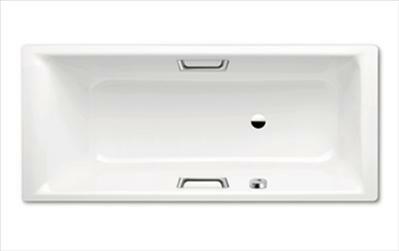 Optional: further sanitary ware colours, easy-clean finish, slip-resistant anti-slip and full anti-slip, special pedestal model no. 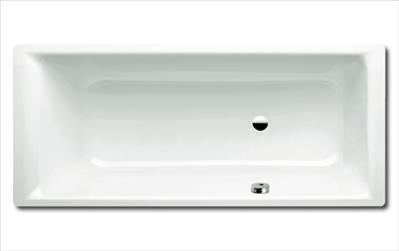 5037, Comfort-Level model no. 4001, Comfort-Level Plus model no. 4011. 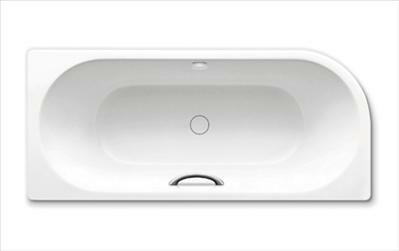 Kaldewei is a brand name in high quality 3.5 mm steel baths.